The food industry, in so many ways, is a product of the sun. 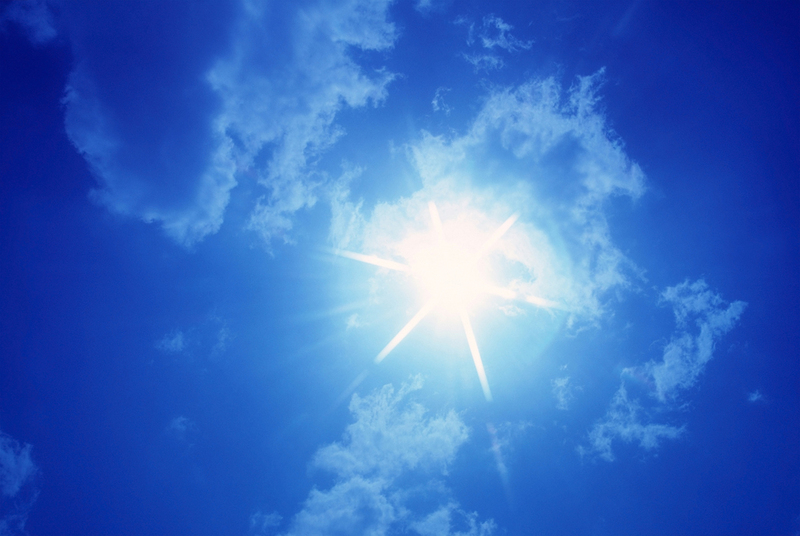 The sun is a source of energy and growth for plants in the field and animals out to pasture. What if this same source at the heart of the food industry, could also power the operations of the food industry itself? The idea of harnessing the sun through solar power is nothing new; what is new is the more earnest ways in which companies of all kinds are exploring ways to implement and use solar power in everyday operations. Not just the concern of a few environmentally conscious companies, the use of alternative power sources is something that is gaining more attention across the food industry thanks to the demand for “green” products and the possible cost-savings that can come with a successful solar power program. Conversely, the reality remains that solar energy programs are expensive and can be difficult to implement in the industrial sector. The use of solar energy is far from being widespread in the food industry at this point. With these challenges still very much in place, why is there this focus, by some food industry interests, on looking further into solar energy? April 30th through May 2nd may be a few days worth paying attention to if food safety is on your mind. 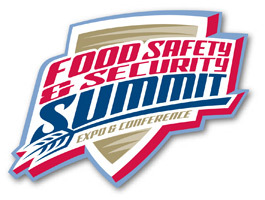 The Food Safety Summit Expo & Conference will be held this year at the Baltimore Convention Center. 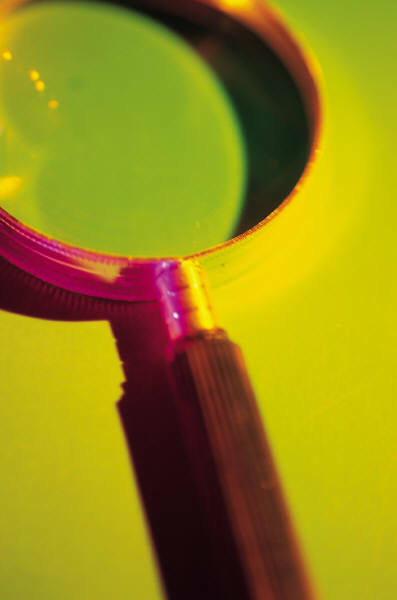 The 2013 program offers numerous talks, panels, presentations, displays, and training sessions focused on food safety. This year’s keynote address will come from Will Daniels, Sr. Vice President, Operations and Organic Integrity of Earthbound Farm, and will take on the issue of facilitating collaboration between academic institutions, businesses, and governmental interests. Panels will focus on a host of topics including: traceability, social media, allergen control, liability issues, addressing Listeria, amongst many other concerns. In the Exhibition Hall various exhibitors and exhibitor showcases will be featured May 1st through the 2nd. Training sessions this year include HACCP training, ServSafe® certification, and a chance to check out the new Food Defense Plan Builder by the FDA. For a full conference brochure click here. For registration and packages available click here. EPDM is the standard elastomer on many pumps and valves and is not compatible with petroleum-based products. Using lubricants such as the popular Petro-Gel in these applications is not a good choice as it will degrade your equipment elastomers and decrease the life of your parts. Due to the high melting point, Petro-Gel and similar non-CIP lubricants have the potential to contaminate your product with bacteria such as Listeria. Petro-Gel has a melting point of 190°F, and typical CIP cycles are only 160-180°F, meaning the residue will not melt and clean away. If a spare part somehow came in contact with bacteria, the high melting point of these non-CIP lubricants would function to protect the bacteria during the CIP cycle and could contaminate your products! To lubricate your EPDM pump and valve parts, use Haynes or McGlaughlin CIP films (312-2020 or 435-2005). With melting points of 120°F, they will wash away completely during your CIP cycle.